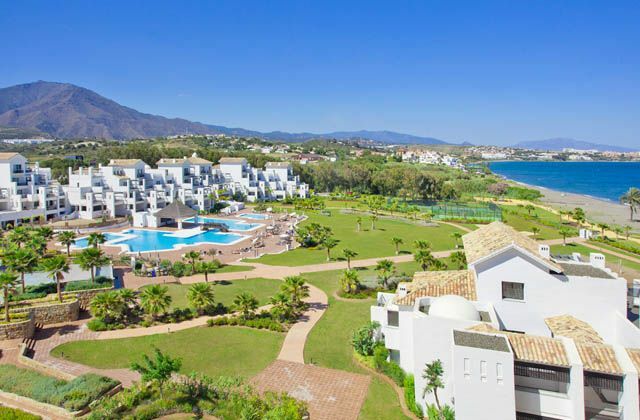 To get to Estepona by plain from any Spanish or foreign city, Pablo Ruiz Picasso Airport offers connections to 97 destinations and 3 fixed terminals. It is the most important airport in Andalusia and the fourth in Spain. To fly to Estepona, Malaga airport features many airlines with a large traffic of flights from other European cities to Malaga. The main passenger traffic in Málaga comes from the European Union, although journeys between Málaga-Madrid, together with Barcelona and Palma de Mallorca are also popular. 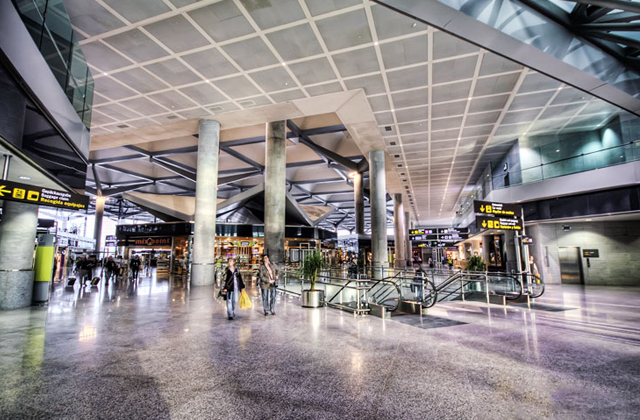 Currently, Malaga airport is connected to 97 destinations, including Berlin, Amsterdam, Brussels, Frankfurt, Milan and London. Pablo Ruiz Picasso Airport offers all kinds of services to passengers: restaurants and cafés, duty-free shops, parking and car rental. A few years ago the new T3 terminal was built to supply the large influx of passengers arriving every day. 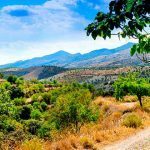 To go from Malaga airport to Estepona using a car, you should know that the main road to take is the A-7, also known as Mediterranean motorway. 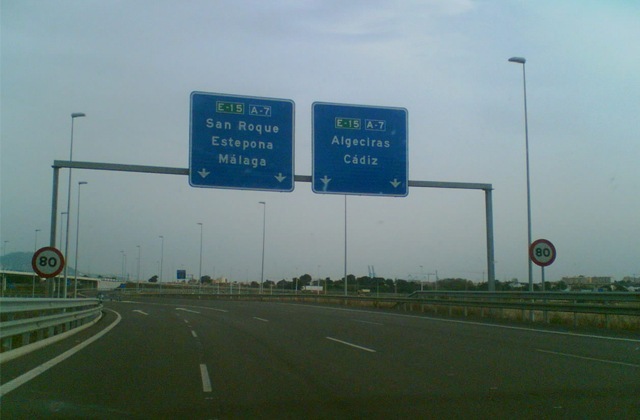 During the trip to Estepona you can choose the paid or free motorway. We recommend that if you have the time, you take the free motorway, as you will enjoy the beautiful scenery. 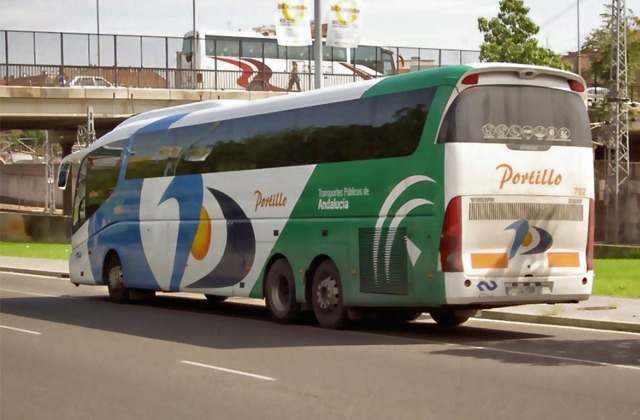 The main bus line from Costa del Sol is the company Portillo with a station in Estepona. Also there are companies such as Los amarillos, which operate from Seville or Daibus from Madrid. 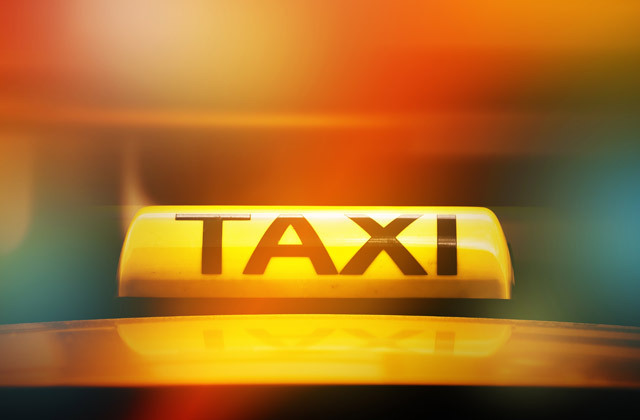 To arrive by bus from anywhere in the province of Malaga the best option is offered by Autocares Portillo, covering destinations across the province including a regular line that runs along Costa del Sol and a line of direct buses to Malaga airport. 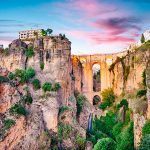 If you want to arrive from Madrid, you have to get your ticket with the company Daibus, which offers two coaches per day to Estepona, one during the morning and another one at night. 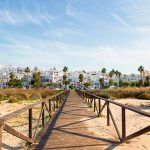 Los Amarillos is a company that allows you to get to Estepona by bus from different locations in Seville and Cadiz. There is currently no train connection to Estepona, but you can take the train to Fuengirola and from there a bus towards Estepona if it’s more convenient for you. 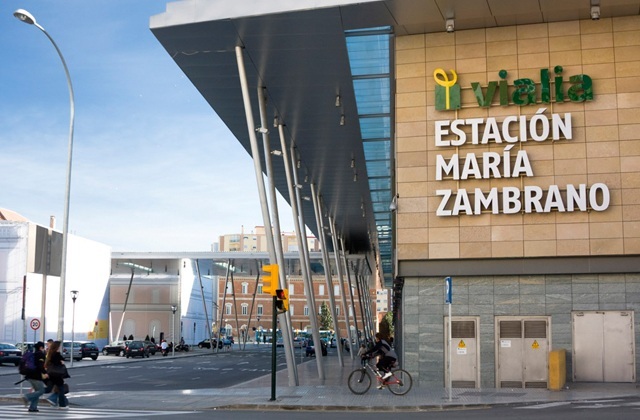 The train to Malaga and to Fuengirola stop at the station, which you’ll find if you walk straight from the airport’s departure terminal of Malaga after crossing a bridge and go up some stairs. Trains are announced through the speakers before they arrive/depart. The train to Fuengirola from the airport takes about 45 minutes, each stop is also announced and displayed on a light panel on the exit. If this is your first time in Malaga remember to pay attention and not run the risk of getting lost. Train tickets must be purchased before boarding, so use a ticket machine at the entrance. This machine accepts both notes and coins; if you do not buy the ticket you may have to pay a fine of a value up to 8 times greater than the cost of the longest journey. 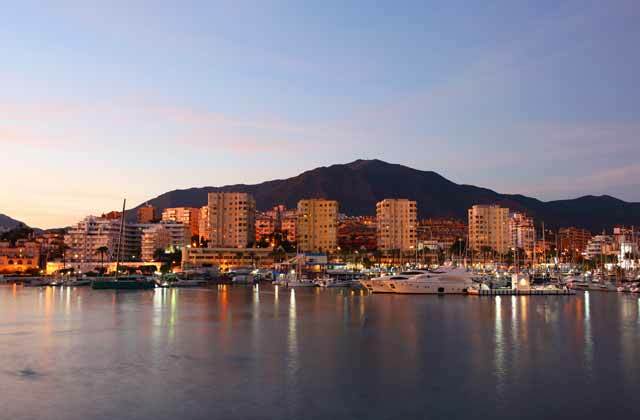 There are no commercial boat trips to Estepona, but you can get to the city by private boat to the port of Estepona. 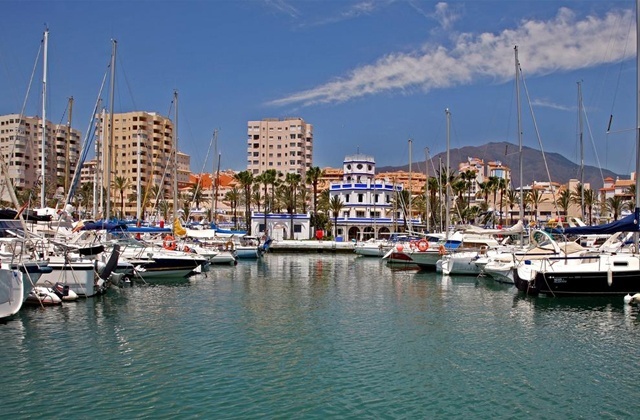 To sail on your own boat to Estepona you have the marina at your disposal. This port has 447 berths ranging from 8 to 35 meters long. Half of these moorings are for rent. The harbour entrance is 80 metres wide and 5 metres deep. The rocky bottom is between 1.5 m to 4 m deep. It has all the services of a first class port. Including an area of restaurants and bars to visit. 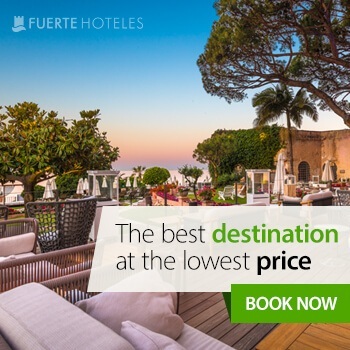 The best choice for accommodation in this city is Hotel Fuerte Estepona , located on the coastline, five minutes away from the town centre, between Gobraltar and Puerto Banús. An eco-friendly hotel that offers all kinds of services. 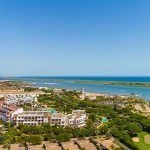 A wide 25,000 square-metre area with gardens facing the beach and two sectors: one for families and a quieter one designed for couples and adults. More than 50 years experience support this hotel chain which has become an example of quality in Costa del Sol.